The stylish Claremont bath taps from Burlington, brings a touch of elegance to all Bathrooms. Comes with a 10 year guarantee. 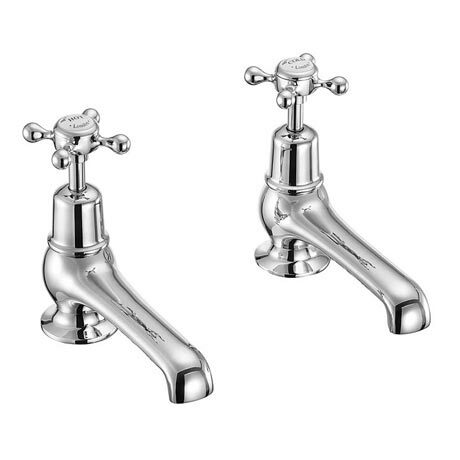 I love these taps, Burlington is a quality brand and they are prefect for our traditional bathroom. These look great on our cast iron roll top bath.